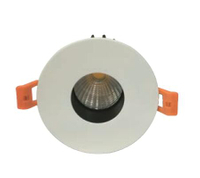 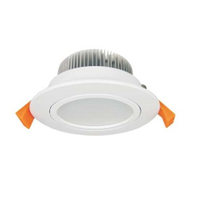 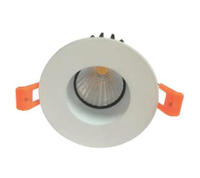 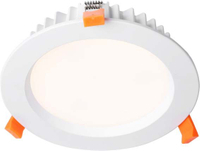 • Luminaire efficacy of up to 100 lumens per watt. 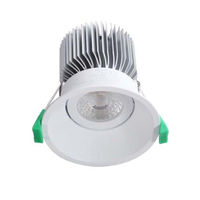 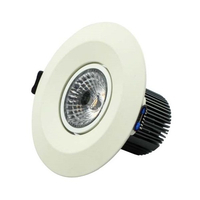 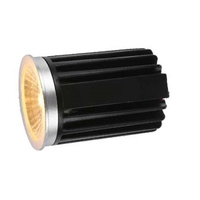 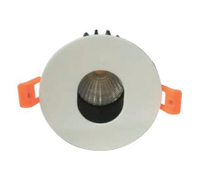 • High quality SMD LEDs. 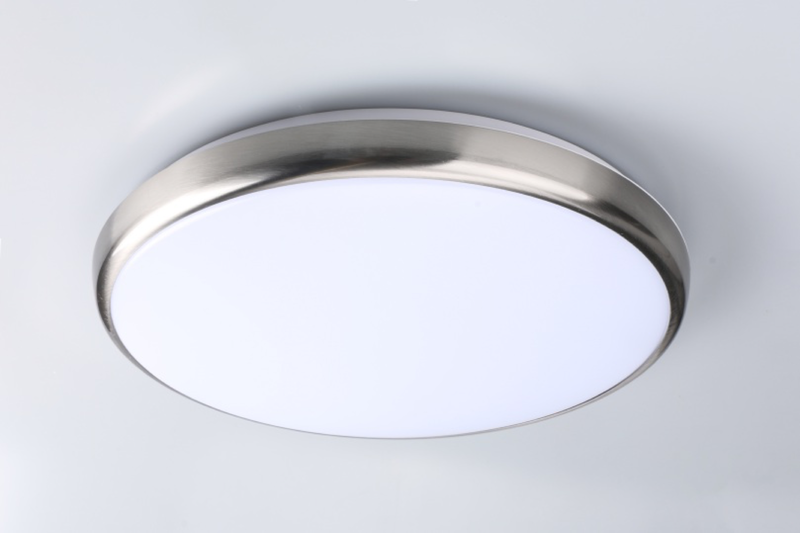 • New design, super slim to 42mm height..